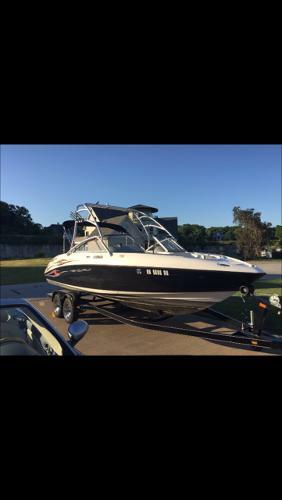 Stock #175546 Beautifully kept SX 230 High Output jet boat always stored indoors, new stereo including subwoofer plus includes extras!! 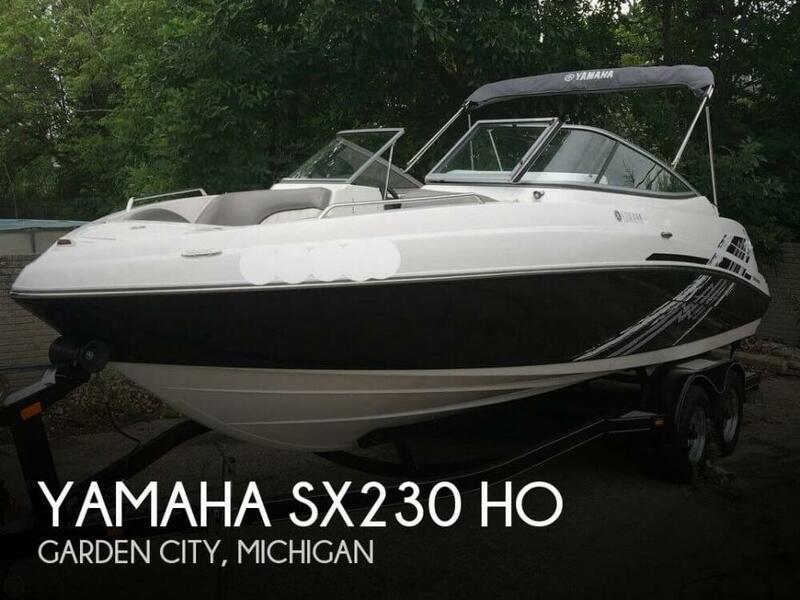 If you are in the market for a jet boat, look no further than this 2008 Yamaha SX230 High Output, priced right at $25,250 (offers encouraged). 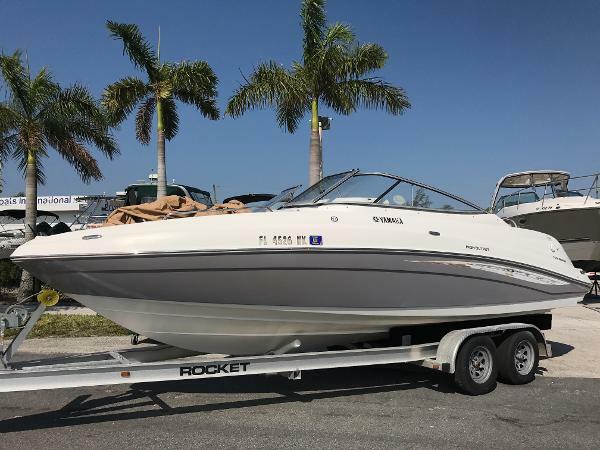 This boat is located in Fort Myers, Florida and is in great condition. She is also equipped with twin Yamaha engines that have only 200 hours. Per the seller - "I'm the only owner. Low hours. Only used in fresh water. Has Been used in Virginia Lake Anna, VA since I moved to GA Aug 2018. Been garaged in VA and now stored on a lift in a covered dock on Lake Lanier. Excellent condition. All vinyl seats etc. like new. 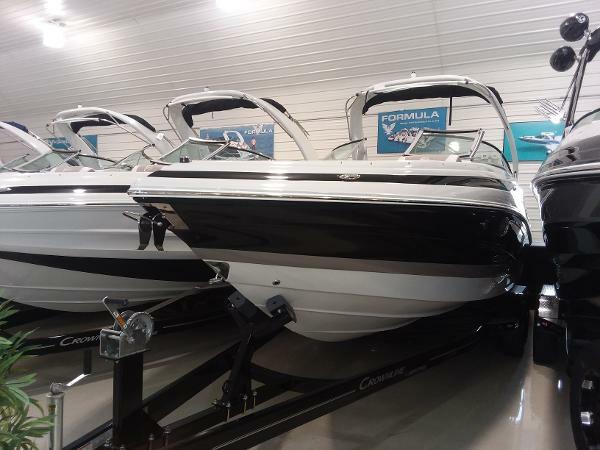 Very clean boat and Serviced every year. " Stock #175710 Excellent condition SX230! Freshwater only! Loaded and ready to cruise! 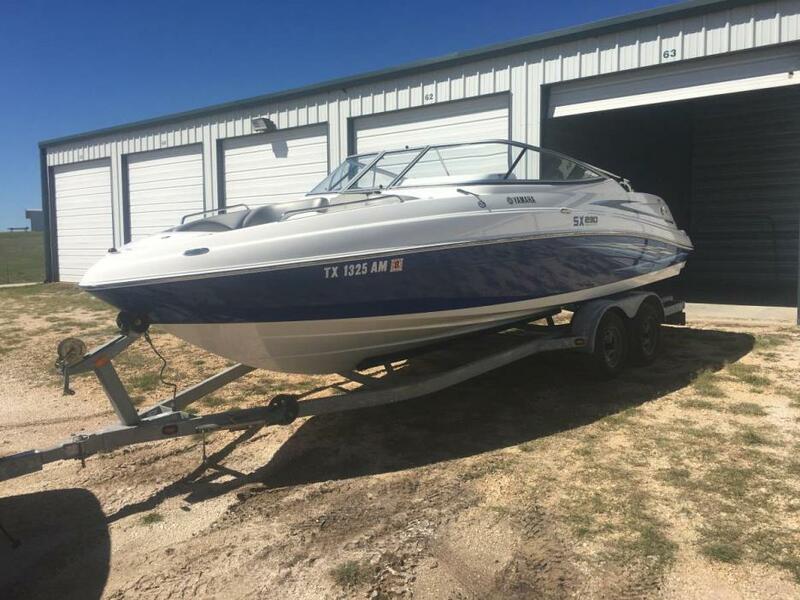 If you are in the market for a jet boat, look no further than this 2005 Yamaha SX 230, priced right at $19,250 (offers encouraged). 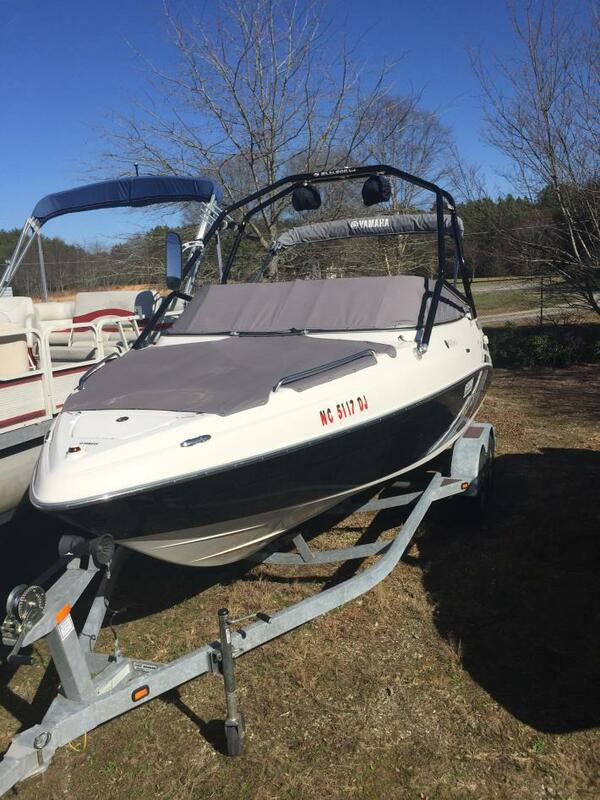 This boat is located in Dawsonville, Georgia and is in good condition. 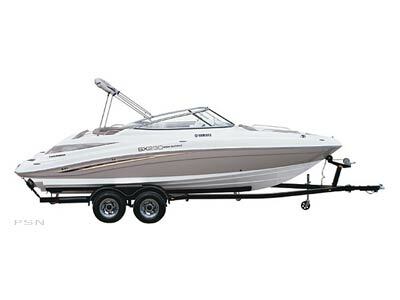 She is also equipped with twin Yamaha engines that have 460 hours. 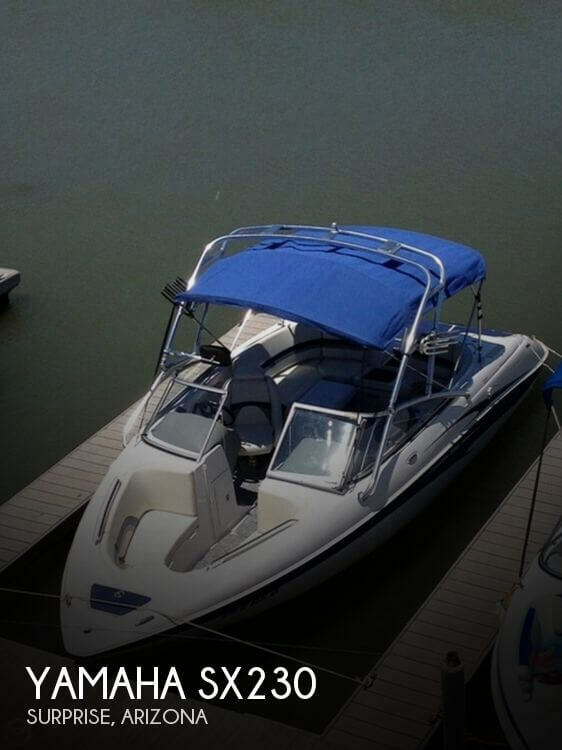 Reason for selling is upgrading to a newer yamaha jet boat. 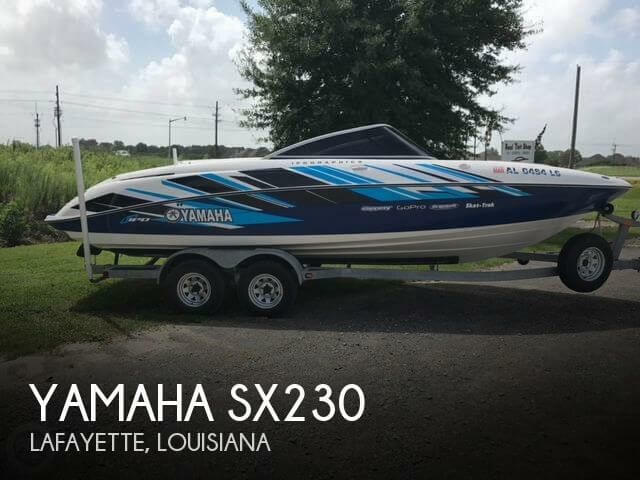 2007 Yamaha SX230 High Output S O L D ! 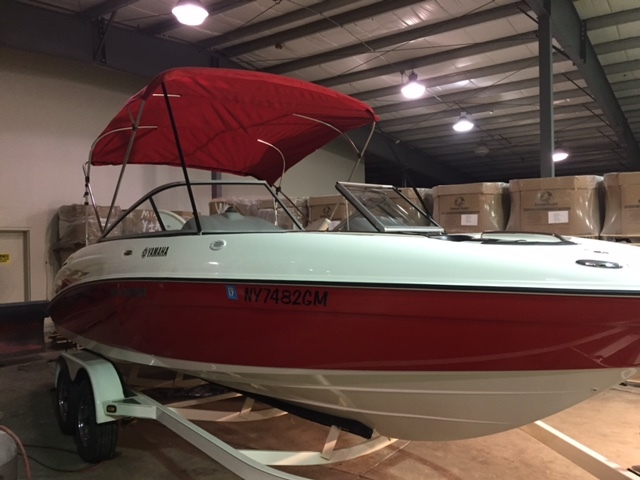 Purchased new at end of 2007 season, one owner, 2007 Yamaha SX230 HO, twin 160 HP Yamaha MR1 High Output jet drive engines, dry docked in a metal warehouse year round. Almost new condition, twin batteries, galvanized anchor, galvanized trailer, fire extinguisher, table, layout pad, satellite radio, CD player, radio with stern control, built in ice chest, huge dry storage / changing area and storage under every seat. 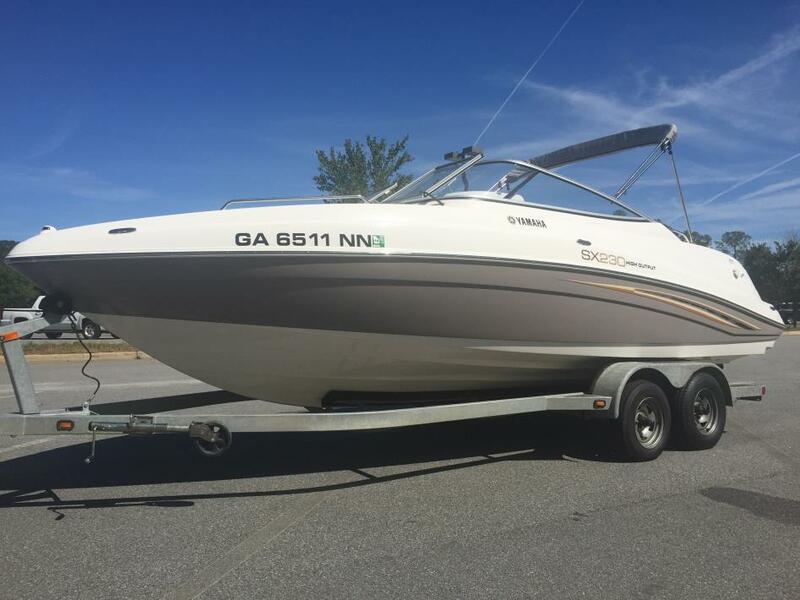 Boat has been meticulously maintained and is in excellent condition. Ten passenger, bow rider has plenty of room for an entire family and their guests, great for pleasure riding and water sports. Get your family on the water in style today! Text or call 229.220.2200. 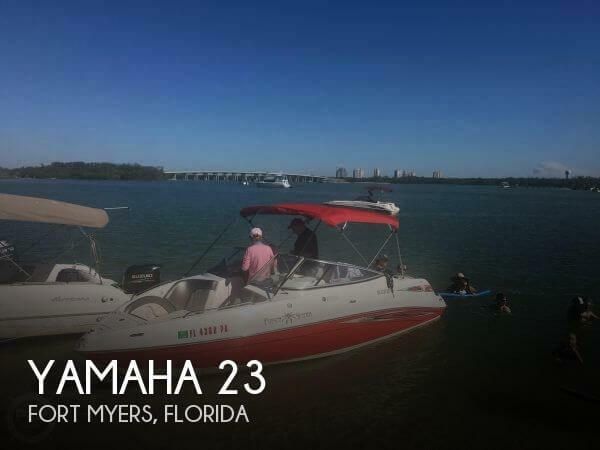 2006 Yamaha SX230 Twin Engines, 140hp each, with an estimated 200 hours since new. 50 Gallon Gas Tank - Owner says it runs about 40mph. 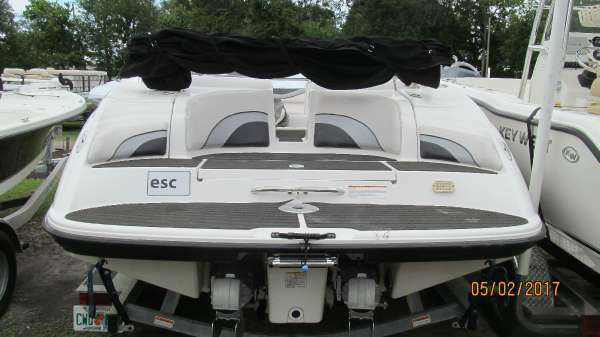 Also: Bimini Top - Stereo - Rear Bimini Top - Cover - More. Call or email with questions. 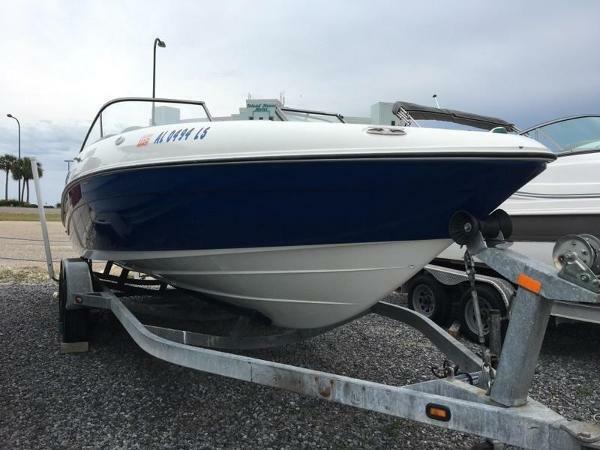 2007 Yamaha SX230 High Output 2007 Yamaha SX230 High Output ski boat. It has twin 160 jets. Boat is in immaculate condition. All the electronics work, never had any problem with this boat at all since I have had it. It has 2 compartments, 1 for storing life jackets, plus extra storage under seats. The other for your wakeboards, skis, etc. It has a Bimini top. Also includes is whole boat cover. Tilt steering wheel, stereo, dual throttle controls, 50 gallon fuel tank, depth finder. Any question txt or email 361-563-5234. $24,000 O.B.O. Due to work schedule might take a little while to respond. Please be patient. 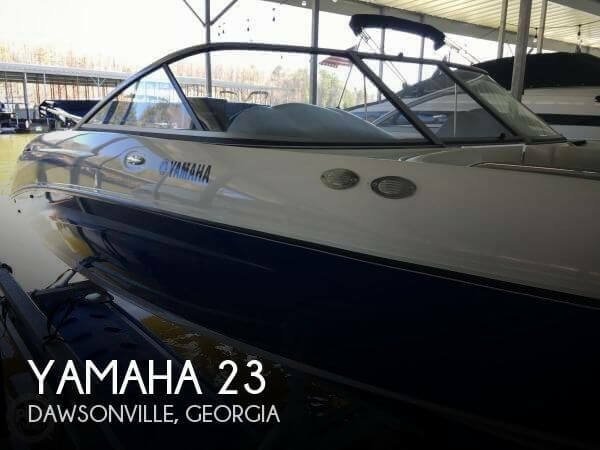 2005 Yamaha SX230 HO Yamaha 2005 230 HO has twin 115 Yamaha Jet engines. Comes with Custom trailer and the wakeboard Arch. Boasting an exquisite collection of amenities, conveniences and comforts, this well-appointed 23-foot boat can make even the most isolated cove feel like home. A Bimini top provides shade when you need it. An enclosed head compartment gives you a private place to change into your swimsuit. And the integrated swim platform provides the perfect place to sit back and take in the scenery.